Simon Lereng Wilmont's The Distant Barking of Dogs has been named as 1 of the 15 European Film Award (EFA) documentaries of 2018, the most prestigious awarding body in Europe. 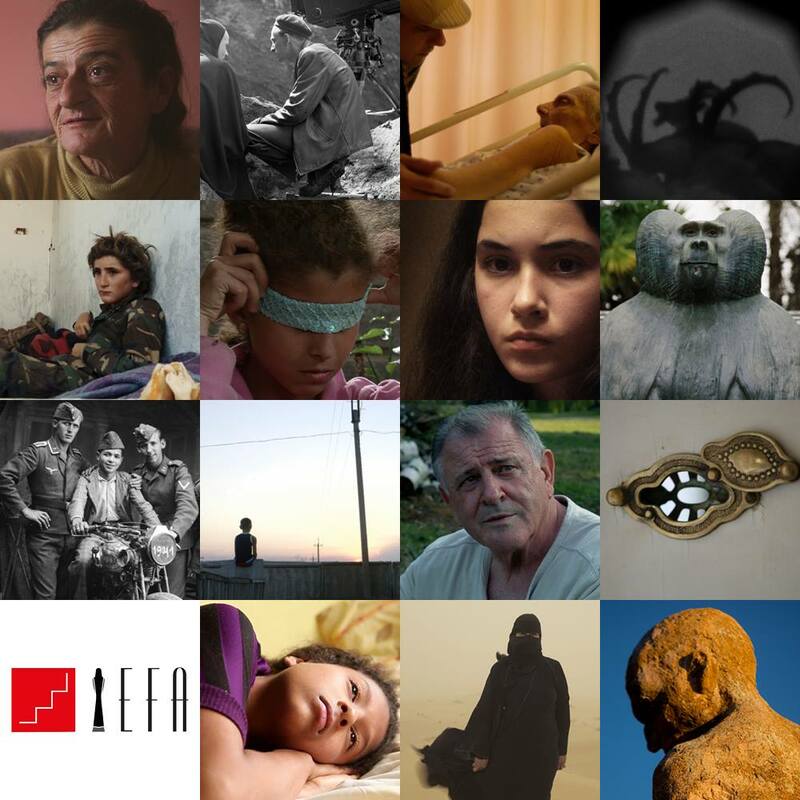 From those selected, a small group will be nominated on 3 November in Seville for the Best Documentary Award. Last year, five documentaries were nominated. The winning film will be announced during the EFA 2018 Ceremony on 15 December. For a full list of the selection, click here.